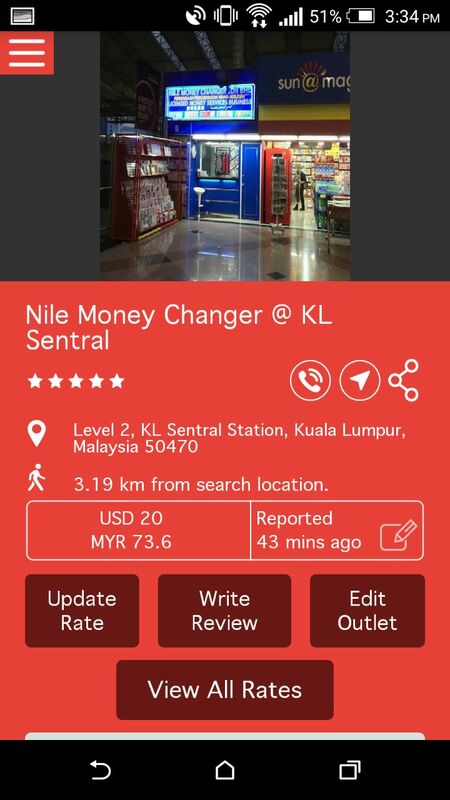 In this week's Tech Tuesday, we take a look at CurrenSeek, a location-based currency comparison app that aims to help you get the most out of your buck. CurrenSeek empowers you to get the most bang for your buck by avoiding any extra and hidden costs associated with using credit cards and ATMs abroad! 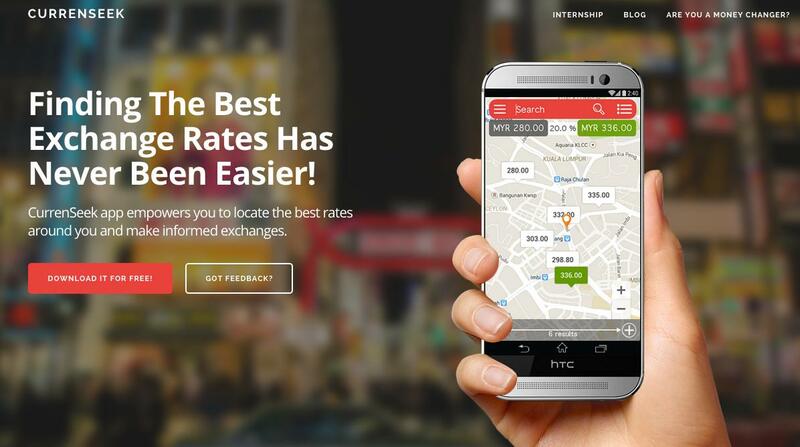 Unlike other apps, CurrenSeek shows you street rates, not wholesale inter-bank rates that are not made available to ordinary travellers but more for major financial institutions! 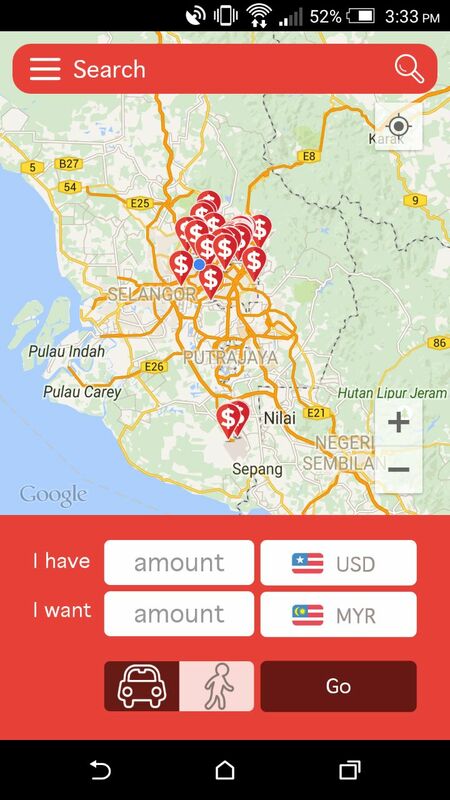 A local startup by Intuitive Asset Sdn Bhd, CurrenSeek states that many travellers are not getting their moneys worth because of the frequent changes in the FOREX market. With the app, you'll able to save up to 200% of your travel money. CurrenSeek empowers you to get the most bang for your buck by avoiding any extra and hidden costs associated with using credit cards and ATMs abroad! 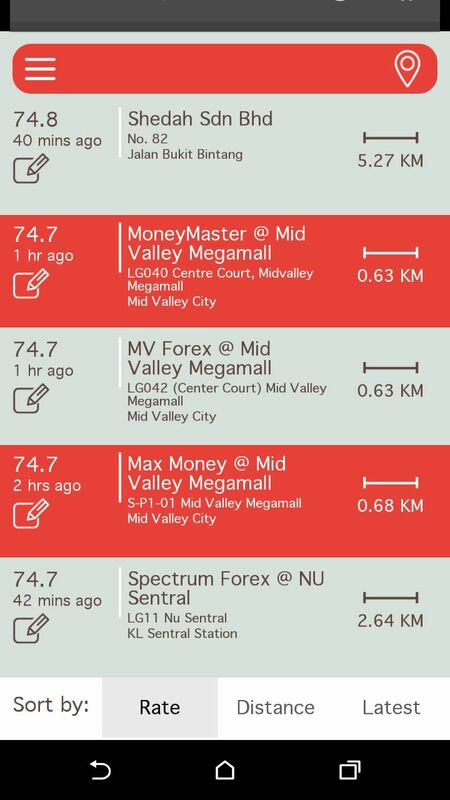 Unlike other apps, CurrenSeek shows you street rates, not wholesale inter-bank rates that are not made available to ordinary travellers but more for major financial institutions! Did you know that foreign exchange rates not only fluctuate from day to day, but can also vary significantly from one FOREX provider to another? The disparity can cost up to 200% of your travel money! 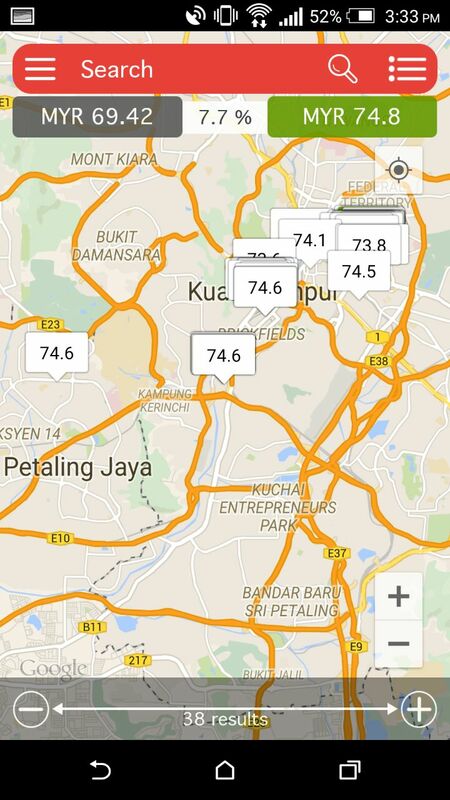 Open up the app and a map showing various exchange centres will pop up. Put in your preferred amount, select the currency, and you're good to go! 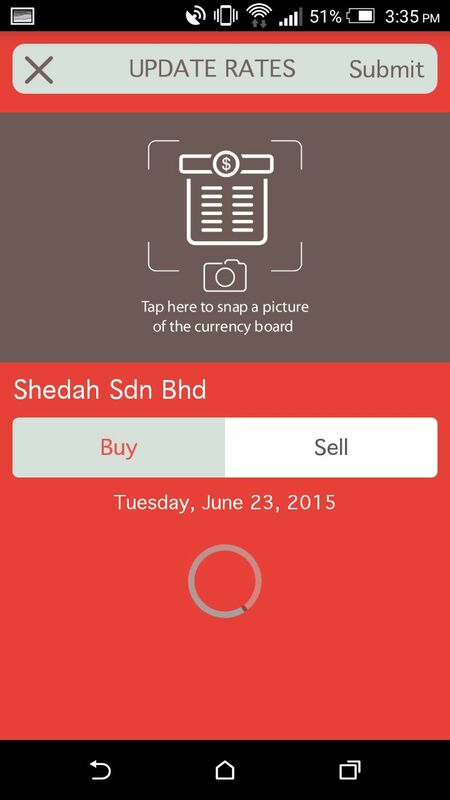 The app currently covers 10 major currencies: USD, GBP, AUD, SGD, EUR, RMB, TWD, KRW, JPY and IDR. Aside from that, you'll be able to choose the difference in location by 'car' or 'foot'. In this case, we want to exchange USD20 to MYR (Ringgit). What you see in GREY is the lowest rate given by exchange providers within the area, while in GREEN is the current and accurate FOREX exchange rate. The 7.7% represents the disparity. 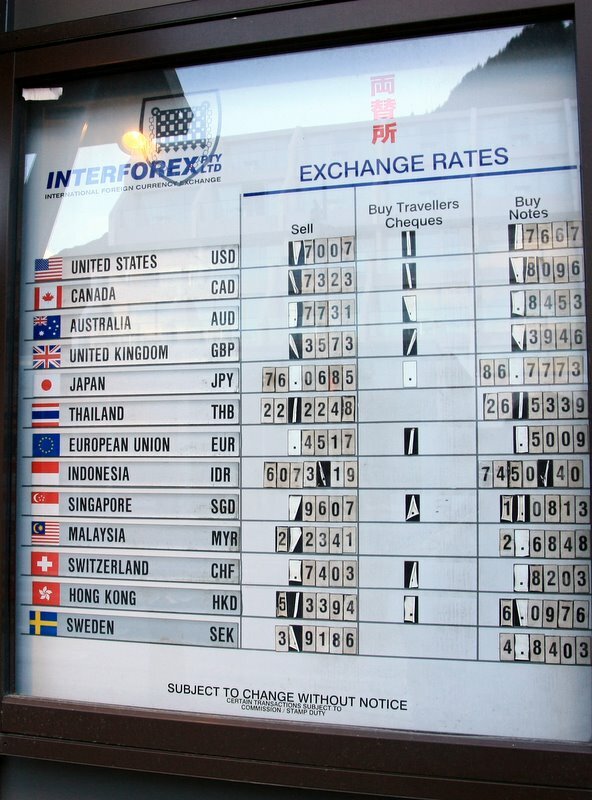 Update the currency rate of a exchange provider by snapping a picture of the currency board. Overall, we think that CurrenSeek has huge potential to go big because it offers real time rates for exchange providers within your vicinity. Besides that, the social aspect is also a huge plus as you can share current rates, locations and updates with your friends through different social media sites like Facebook and Twitter. P.S: Help us find the next app/gadget that we should feature next! Feel free to Tweet or leave us a message on our Facebook page!